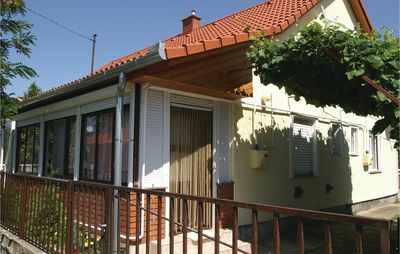 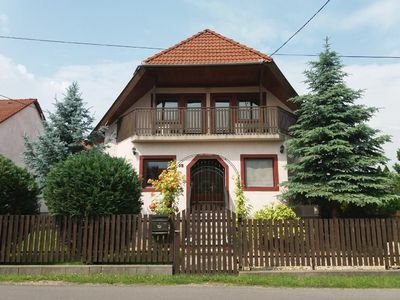 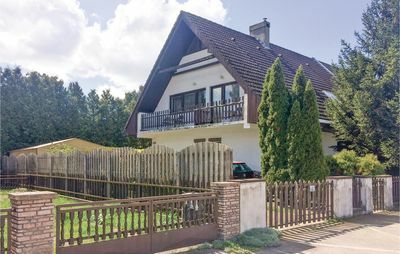 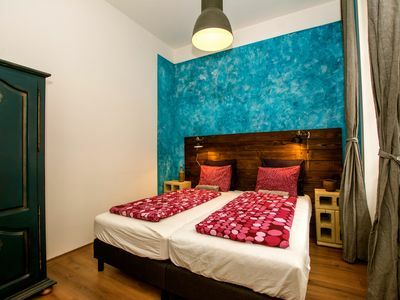 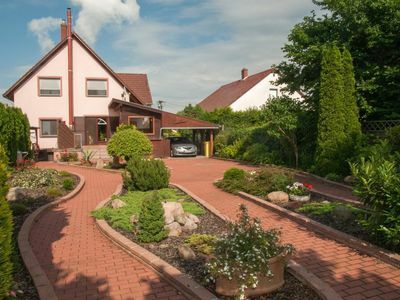 This elegantly furnished holiday home is located near Lake Balaton. 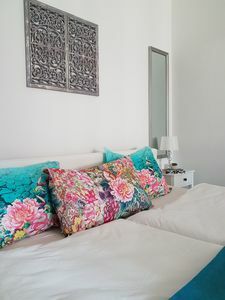 This home predominantly offers comfort and brightness. 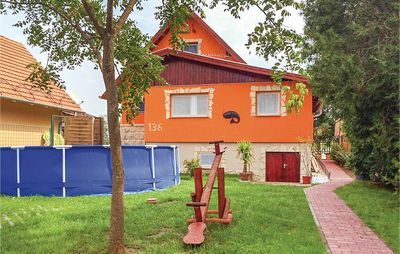 There is a shared lawn ground with swings, gazebo and a barbecue. 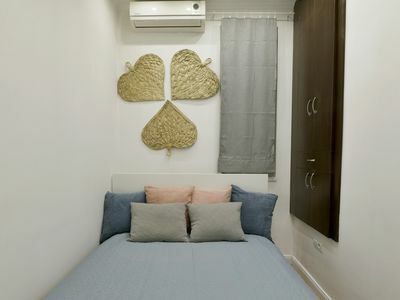 An air-conditioner is available at extra charge. 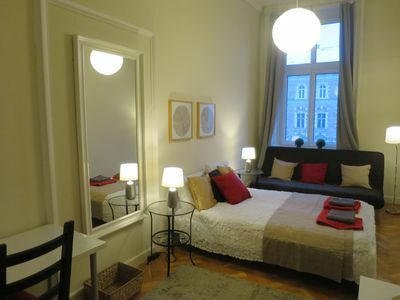 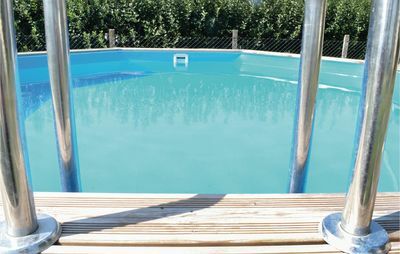 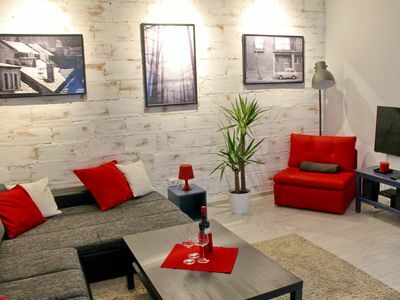 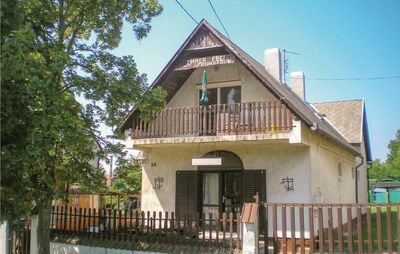 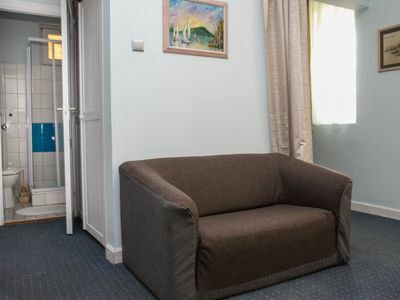 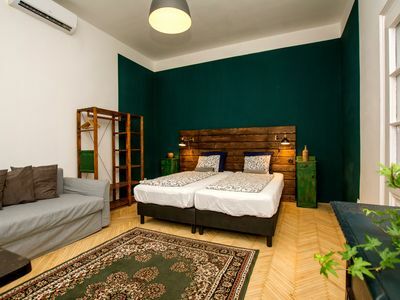 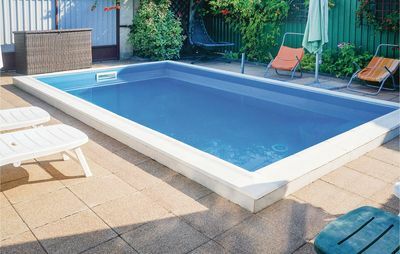 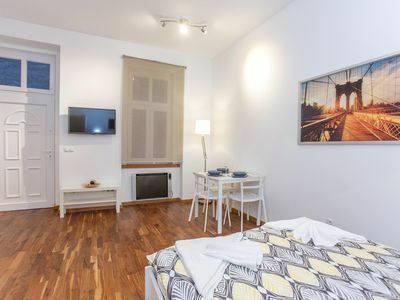 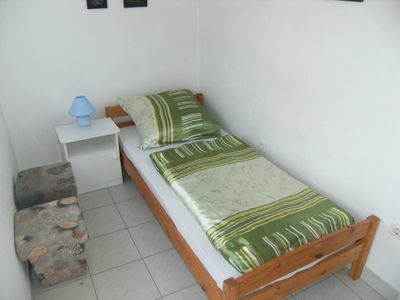 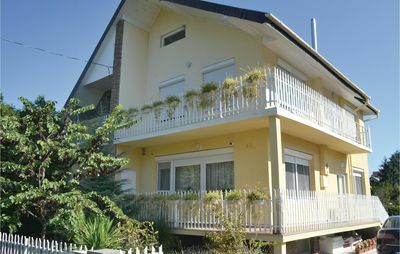 - Pool open mid May - mid Sept.
Kiraly Small apartment in VI Terézváros with WiFi.